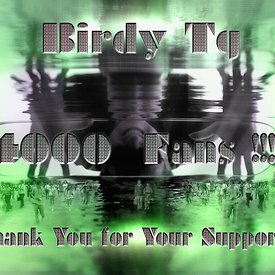 "Over 4000 Fans on Facebook!" 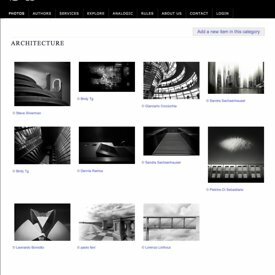 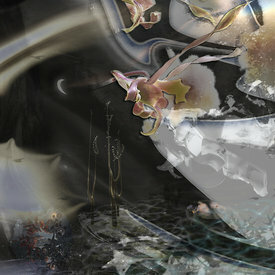 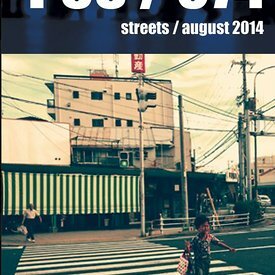 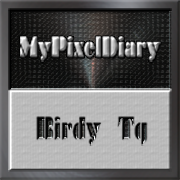 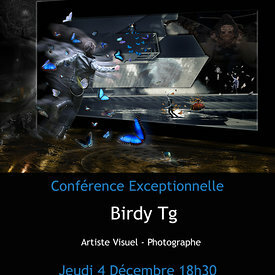 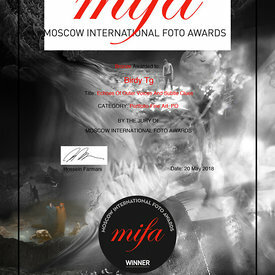 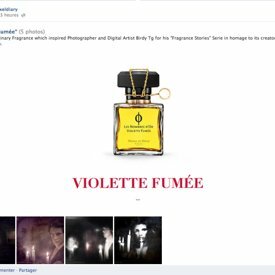 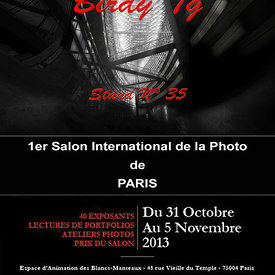 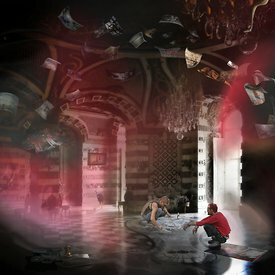 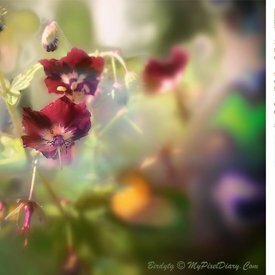 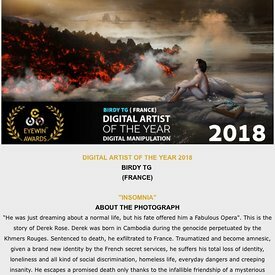 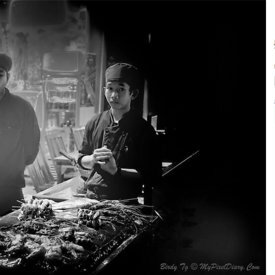 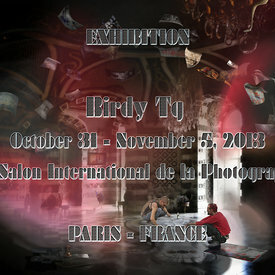 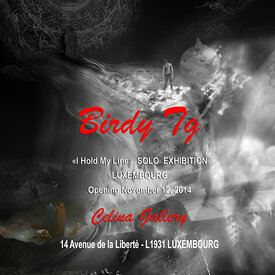 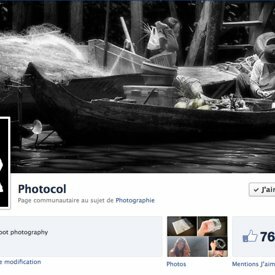 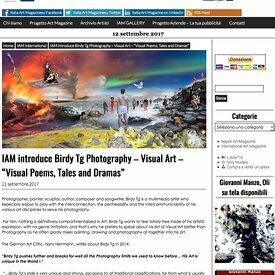 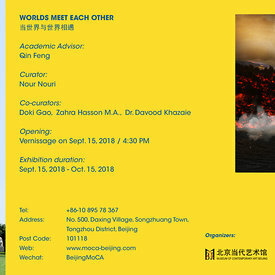 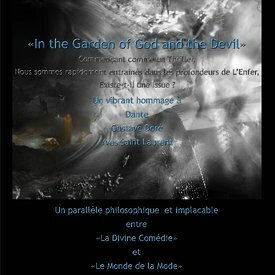 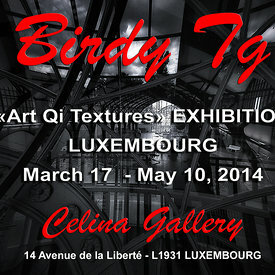 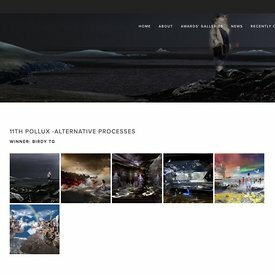 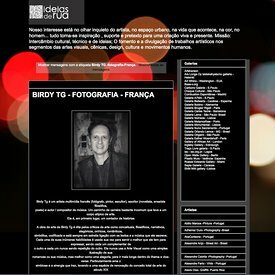 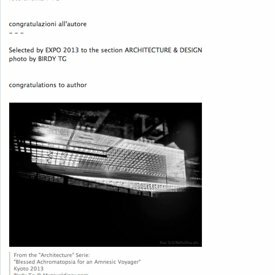 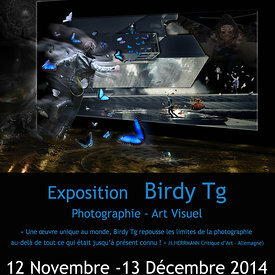 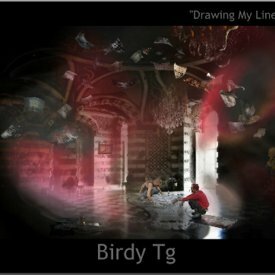 Birdy Tg selected for the 1st International Photography Art Fair of PARIS! 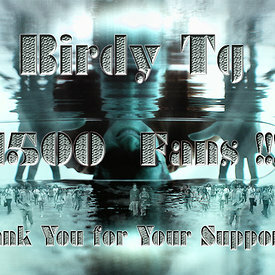 "Over 1500 FANS on Facebook!" 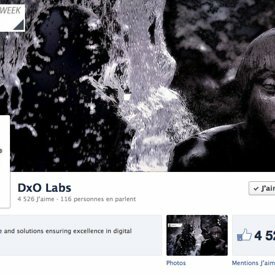 Over 1000 Fans on Facebook! 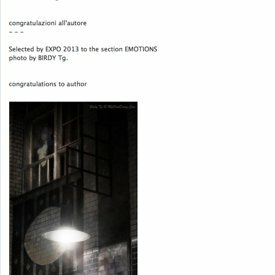 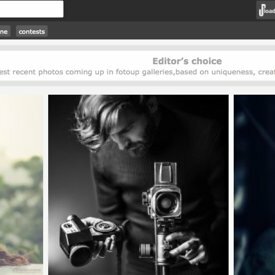 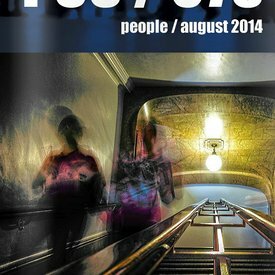 "Waiting for Zagat" enters the Winners! 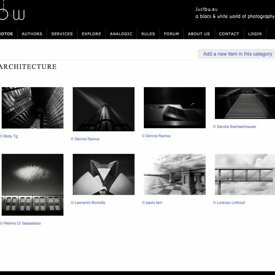 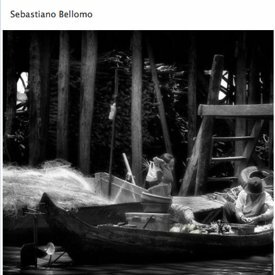 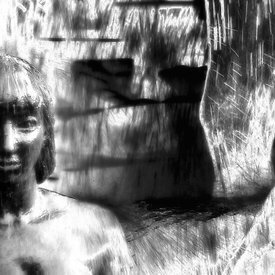 "People of The Waters - 1" selected by in the JB&W "Reportage Gallery"